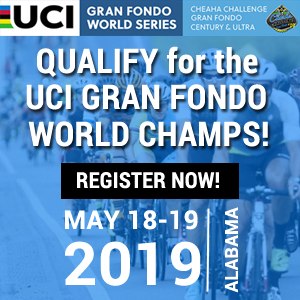 ATLANTA (Monday, October 15, 2018) – ATL Airport District – the official convention and visitors bureau for the cities of College Park, East Point, Hapeville and Union City, Ga. – will close out its inaugural Spin the District with a “Gran Fondo” cycling event on Sunday, October 21. After a successful three-day kickoff last month in College Park, East Point and Hapeville, the area’s first multi-faceted cycling experience will continue the fun in Union City. 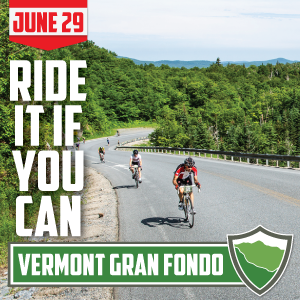 Italian for “big ride,” the Gran Fondo will feature a 10-mile family fun ride, plus a 30 and 60-mile road option, a 60-mile gravel option and a 100-mile mixed gravel and road option for those willing to accept the challenge. The final event will start and end in Union City. 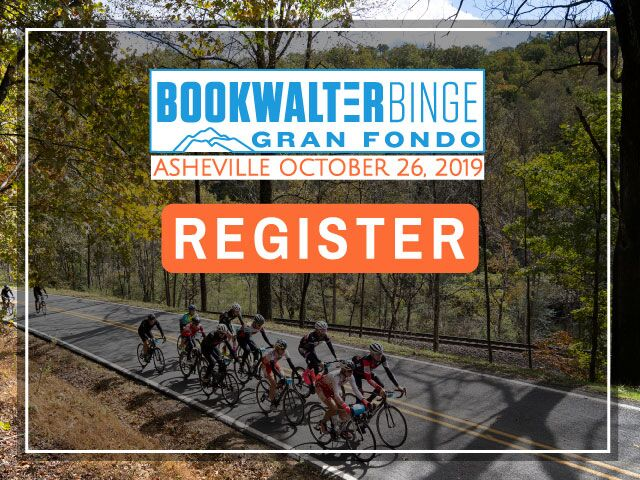 Cyclists will travel the back-country roads and gravel paths of South Fulton, Fayette and Coweta counties. 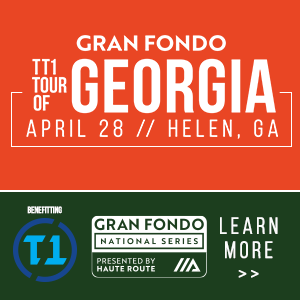 The scenic ride through South Fulton County will pay tribute to Gran Fondo’s Italian roots, celebrating the beginning of autumn with views of Georgia’s rolling hills. 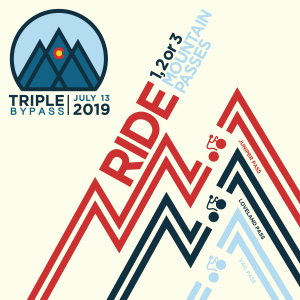 Rides will begin at 8 a.m. and vary in length and difficulty for cyclists of all ages and abilities. 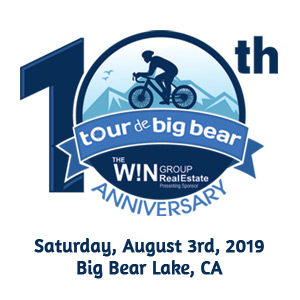 In addition, to the action-packed ride, attendees are invited to gather in downtown Union City for a family-friendly celebration from 11 a.m. to 3 p.m. featuring live music courtesy of the Michel Jons Band, food trucks and an exciting BMX stunt show. T-shirts will be available for purchase at the event and special prizes will be offered throughout the day. 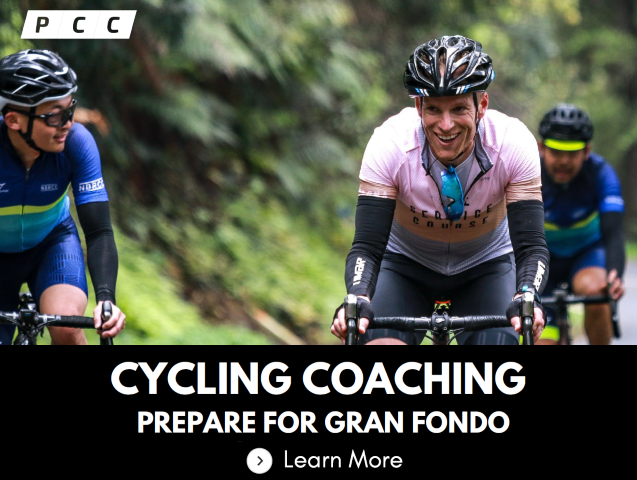 The Gran Fondo Memorial Ride will honor Karen Tinsley, a beloved University of Georgia professor and avid cyclist who passed away in a bicycle-vehicle accident last April. Dr. Tinsley served as Director of the Georgia Initiative for Community Housing and had recently been promoted to Senior Public Service Associate at the UGA College of Family and Consumer Studies. She worked with local communities, including Union City, to improve housing conditions throughout Georgia. 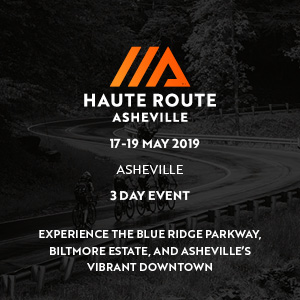 As an avid cyclist, Dr. Tinsley logged more than 10,000 miles throughout central and northern Georgia, North and South Carolina mountains, the Finger Lakes region of New York and parts of the Tour de France routes in Europe. 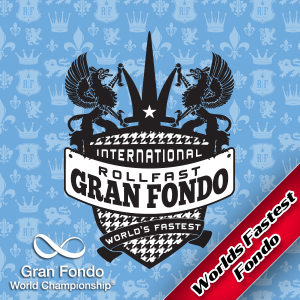 For more information about ATL Airport District and its inaugural Spin the District Gran Fondo event, click here. 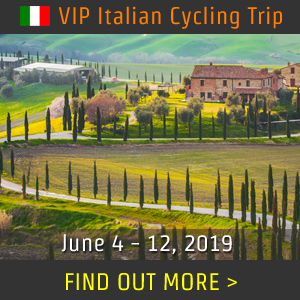 Cyclist registration and ticket packages are available here. ATL Airport District is the official convention and visitors bureau for the cities of College Park, East Point, Hapeville and Union City, Ga. The mission of ATL Airport District is to generate economic development for the cities of College Park, East Point, Hapeville, and Union City by effectively marketing the community as a preferred tourism, convention and meeting destination. For more information, please visit www.ATLdistrict.com.